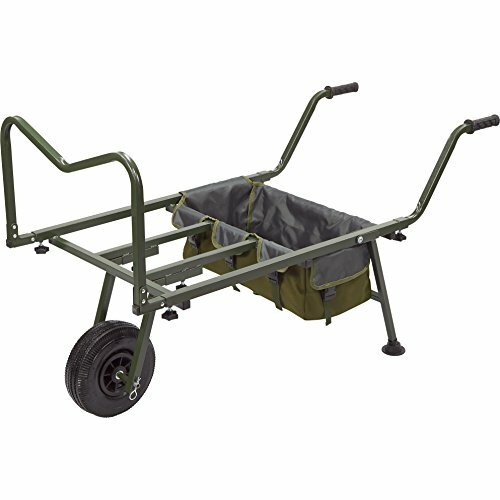 The TFGear Banshee barrow is an excellent,dependable tackle mover that is large enough for both the long session orweekend angler. 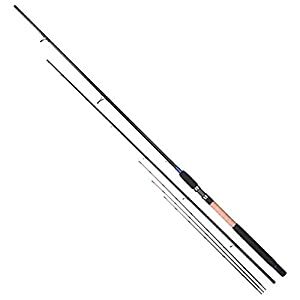 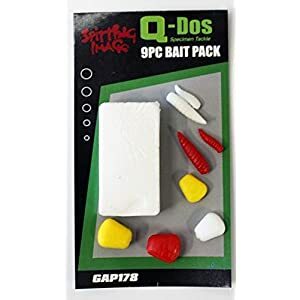 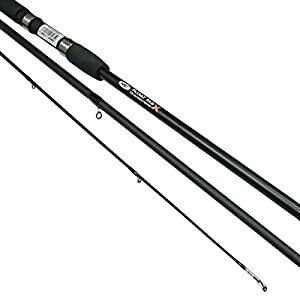 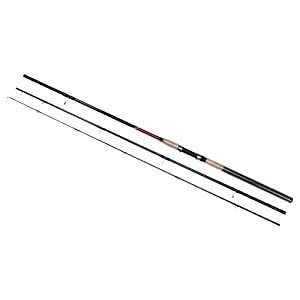 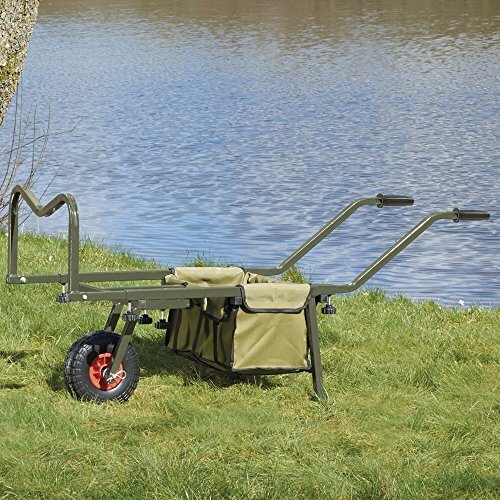 It’s, alternatively, compact and light enough to suit the day session river specialistin search of remote, barbel and chub swims or indeed folks who spend their daysfishing commercial carp waters. 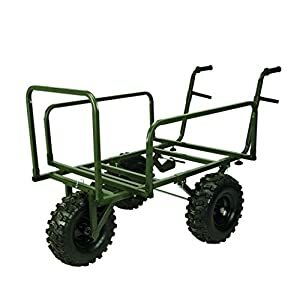 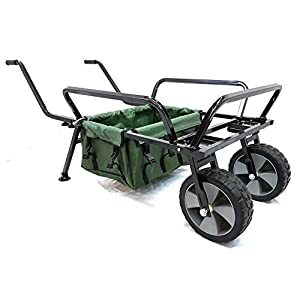 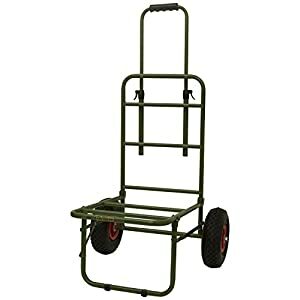 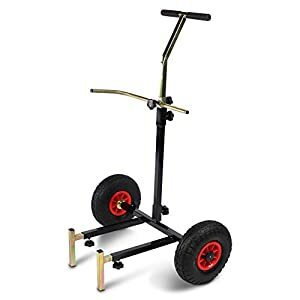 The Banshee barrow with its robust, punctureresistant wheel is an actual work-horse so as to shift a complete load of gear overall forms of ground. 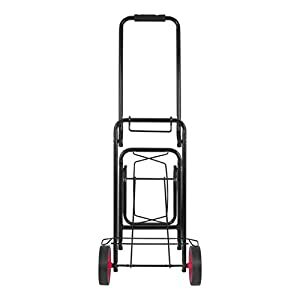 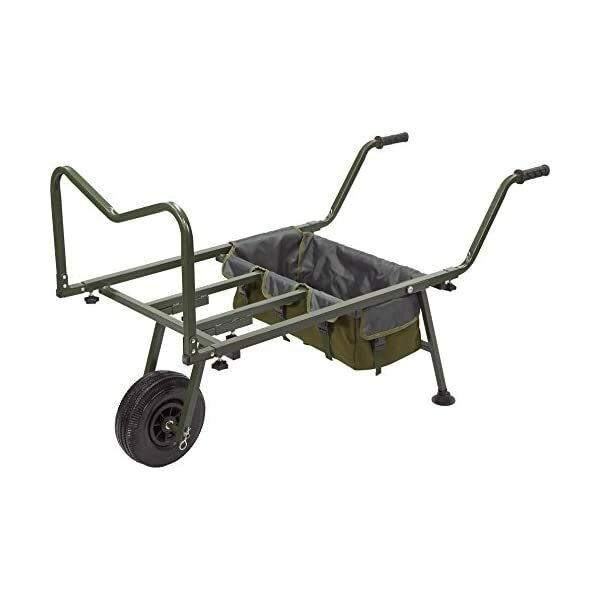 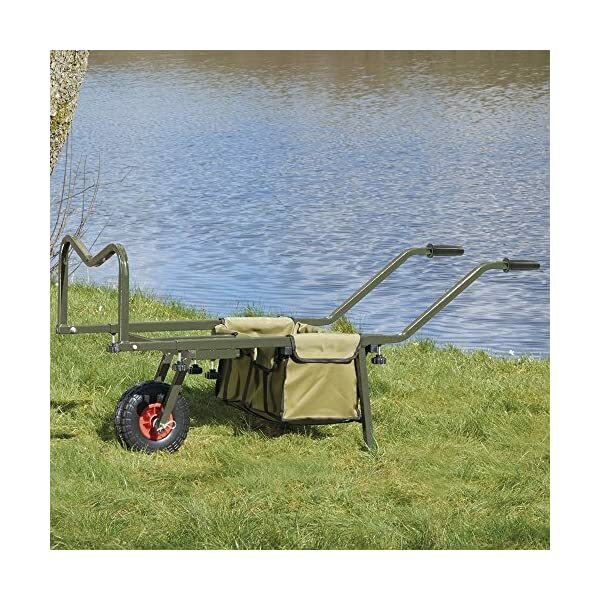 What’s more this super strong barrow has been designed tofold down small enough to suit into any car – and its price! 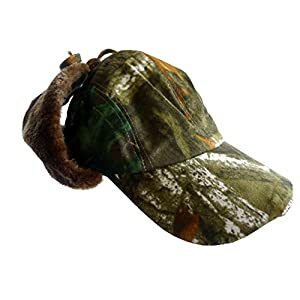 Unbelievably goodvalue!